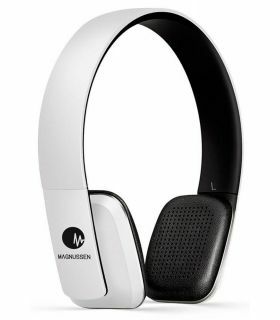 Magnussen Audio creators of the sound , headphones Magnussen, speakers Magnussen, the sound of high definition is our passion. 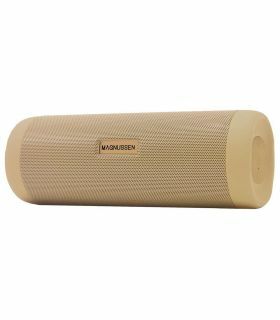 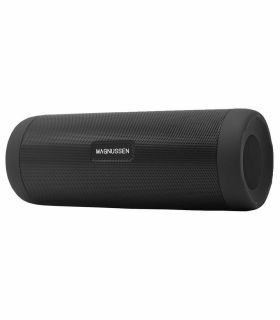 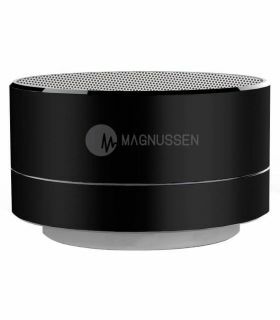 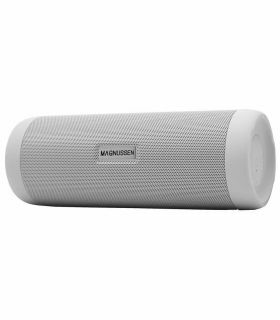 Magnussen is a professional audio company european whose ambition is to democratize the access to the stereo sound of high definition. 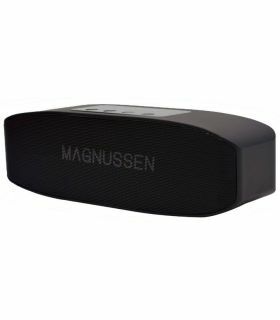 Our inspiration, curiosity and passion have allowed all to enjoy the unmistakable sound of Magnussen. 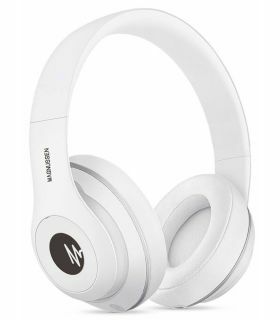 The music transports us to distant places, awaken emotions and lost feelings. 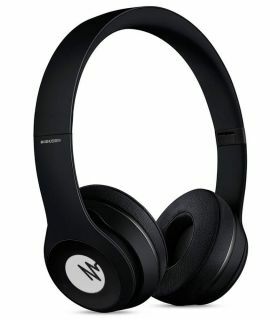 It is not fair that only the privileged people have access to the pleasure of the universe of high-fidelity audio. 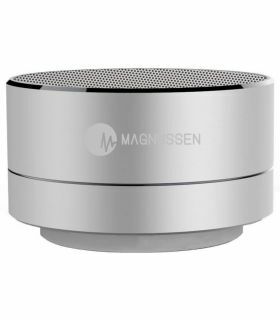 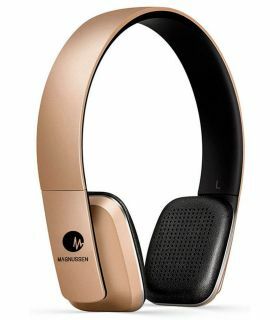 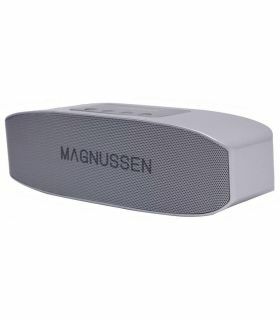 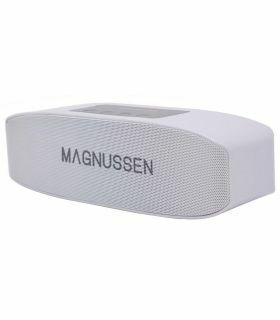 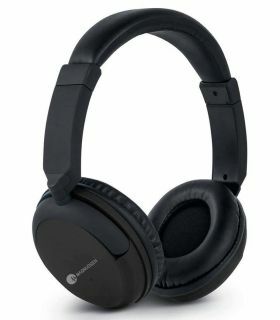 Magnussen will be there where the people feel a passion for listening to music with a sound that is clear and precise. 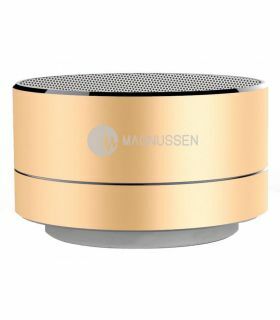 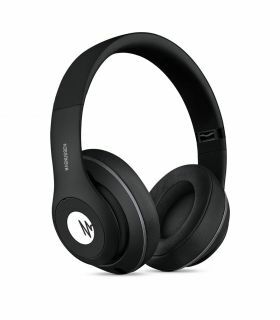 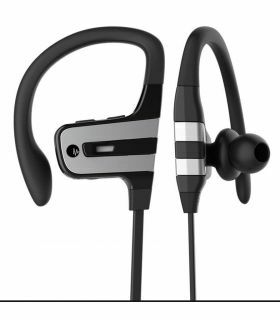 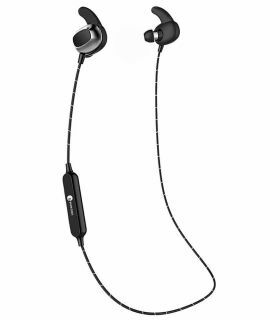 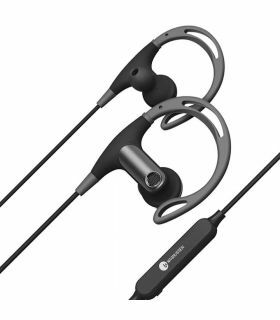 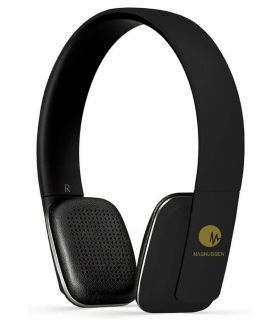 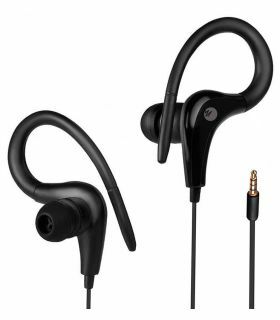 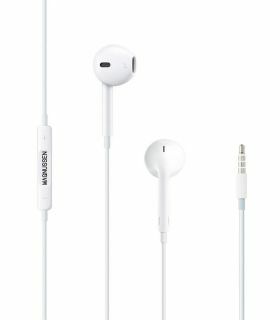 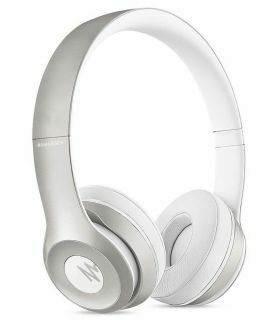 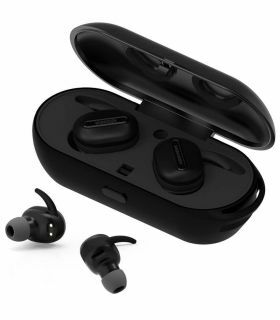 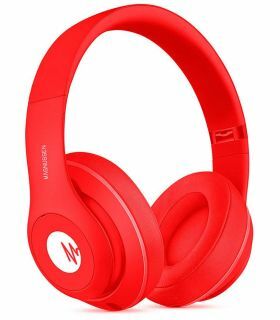 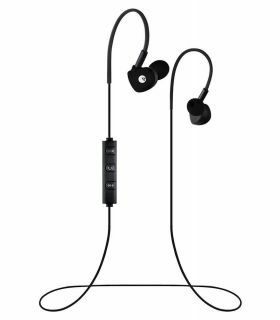 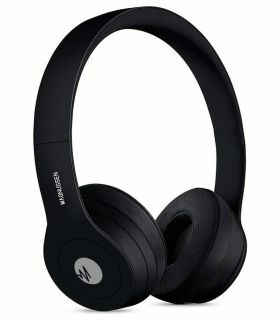 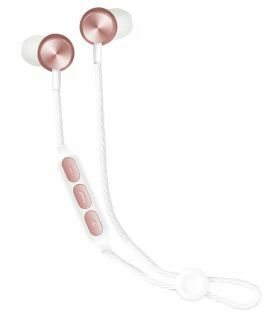 With our range of helmets, headphones, and speakers of the best quality and design, in Magnussen, we have universalized the stereo sound of high definition.